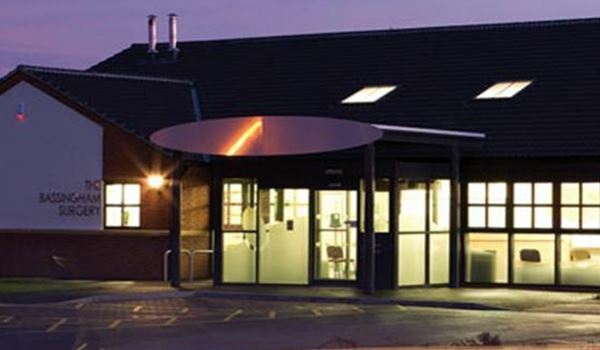 Wheelchair access is through the main entrance and car parking is available adjacent to the surgery building. The building is usually closed on public holidays and training afternoons. The dates for these will be displayed in the reception area and the foyer window and on this website. In April 2019 we are piloting a new project; following our reception staff receiving active signposting and care navigation training. This new process sees the Patient Care Navigators asking more questions of patients at the point of booking appointments to enable them to make the most appropriate appointment with the right member of clinical staff, depending on the patient's condition. It is important for patients to understand that they are not being nosey and the information being asked for is very much in their best interests and to ensure they receive the most appropriate and efficient service possible. To read more about our active signposting service, please click on the link below.